The Purpose and mission of our practice is to help people become as healthy as possible and get well naturally without the use of unnecessary drugs or surgery. In our Practice we start with a Consultation appointment, at no charge, so that you can meet with the clinic director and ask any questions that you might have. 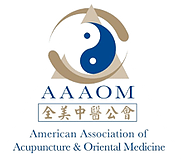 We also use this consultation to determine if Acupuncture and Functional Medicine can help improve your health. If we feel that we can assist you we will offer you our services. If we feel that we cannot accept your case and you may be better served with another specialist we will make the necessary referral to the best practitioner who will assist you. If you suffer from chronic pain or other ailments and pharmaceutical drugs or conventional medicine have failed to produce the desired results then it may be the time to consider another option. Please contact us. Medical Director, Marc Cutler, D.O.M. (NM), L.Ac (NC), Dipl.Ac, MSW, created the vision of AHS back when he was in High School. 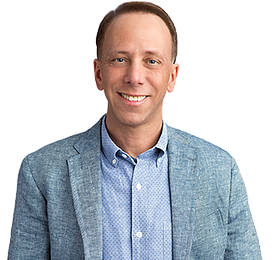 When asked to write what he wanted to do when he “grew up”, Marc wrote that he wanted to create a community where people could heal, go to health seminars, and learn how to live a healthier more balanced life. And some years later, his vision came to fruition. Now after 25 years and 131,000 patient visits later AHS has become the “go to” place for health and wellness. The majority of the patients that come to AHS are either Doctor referrals or Patient referrals; this is a true testament and trust of the effectiveness of the practice of AHS. At AHS we use a wellness model as our main approach to assist our patients in a direction of healthy lifestyles and reducing the risk of illness. This approach replaces the one we have all grown up with and is now quite antiquated, and that is waiting to get sick and ill and then searching for a cure. Your experience at Advanced Healthcare Solutions will be unlike any other. Our center is nurturing, warm, inviting, and cheerful. It exudes a sense of healing and tranquility. We have designed Advanced Healthcare Solutions to reflect our purpose; reducing stress and enhancing the health of your body. As a result, we have taken great care to create a healthy environment, free of toxins. The walls are painted with no V.O.C. paints. In addition, each room has its own air filtration system to ensure clean, fresh air. Our highly qualified, dedicated staff is amongst the best trained in the United States and each is extremely compassionate and understanding. As you come to know us, you will see our attention to detail and professionalism is well balanced with authenticity, integrity, and a sense of humor. One of the core tenets of Chinese medicine is to address the root cause of illnesses, not just the symptoms. As such, the body is guided back to its natural state of health. So by treating the root and not the symptom we have a very high success rate in ridding the body of most ailments. One of the key philosophies is that Acupuncture and Functional Medicine delete nerve pain memory and stress and they activate the Central Nervous System. And in doing so correct underlying imbalances and create a healthy environment to heal the body and the mind. Again, by allowing the body to make it’s own corrections rather than masking symptoms the body will heal itself in most cases. We look forward to meeting you and your family and allowing us to assist you back to health! 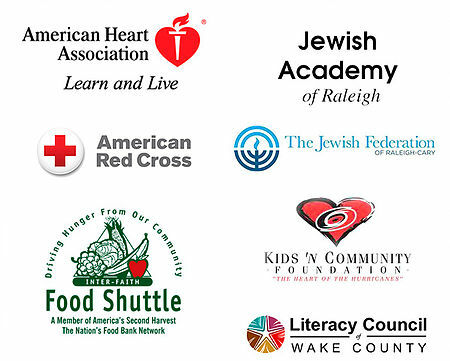 At Advanced Healthcare Solutions, we believe in being involved and supporting our community. 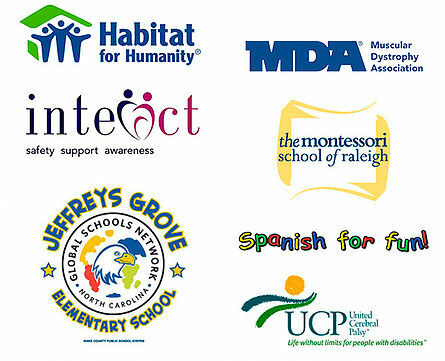 Below are a few of the charities that we support.